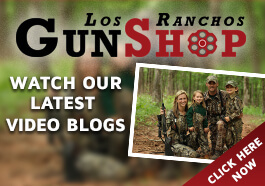 There are times when getting your hands on the exact gun you want takes a little more effort than browsing through Los Ranchos Gun Shop or online at shop.losranchosguns.com. We maintain a large inventory of guns in store and online to satisfy the vast majority of your firearm needs. However, if you find that special used gun or hard to get new gun from another licensed dealer or individual, you need to follow a specific course of action to have it done legally and with minimum hassle. Federal law requires that the transfer of any out of state firearm gift or purchase must go through a licensed dealer, which is a service we can provide for you right here at our shop. Non-residents can usually purchase a rifle or shotgun out of state and take personal (that is, not mail or shipped) delivery; however, handguns and receivers must be shipped to New Mexico. As soon as you purchase the gun, contact us so that we are aware of your purchase and to allow us to communicate with the seller. Our agreements with several Internet-based licensed dealers allows them to transfer the gun to us directly. In other cases, we need to swap information to make the transfer seamless for you. In any event, provide us with your contact information so we can communicate with you when the gun is received. Once that happens, you’ll just need to complete the required information on the federal Form 4473 to take care of the legal transfer. After purchasing a gun, make arrangements to have it sent to us in New Mexico. Call your licensed dealer (Los Ranchos Gun Shop) to tell us it’s coming. When we call to say your gun has arrived, come in to our shop and fill out the necessary paperwork. We will run the required background check, and assuming everything checks out, that will be the last step. 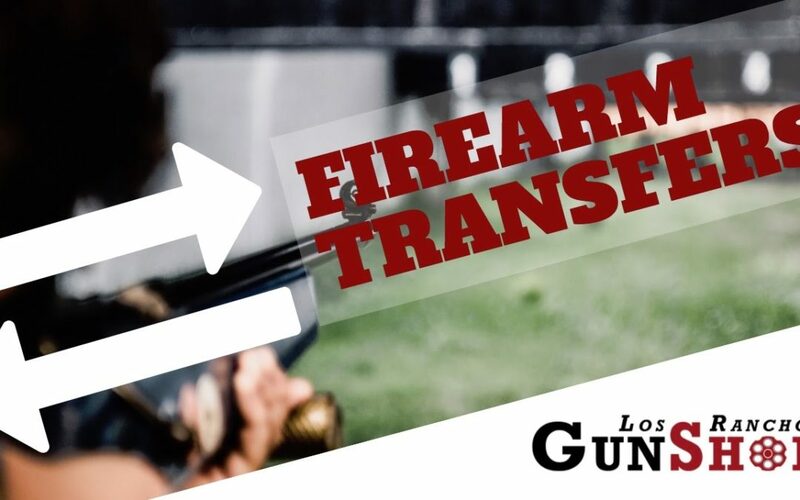 Take your new gun home, with all requirements fulfilled and the transfer complete. If you’re looking to make firearm transfers in Albuquerque, come by and see us at Los Ranchos Gun Shop. We’ll make sure the whole thing is done correctly and that it will be handled in the fastest, most efficient way possible. 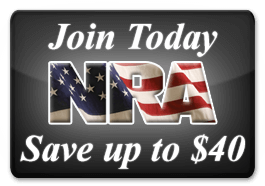 Feel free to browse through the best gun shop in the area.